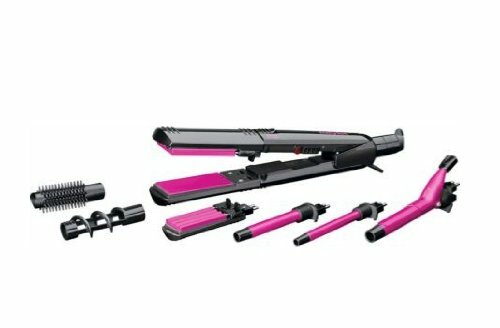 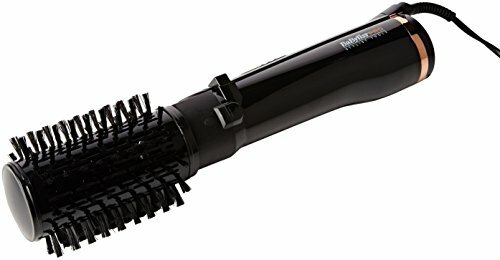 The new hot air brush Multistyle 1000 delivers what your name promises. 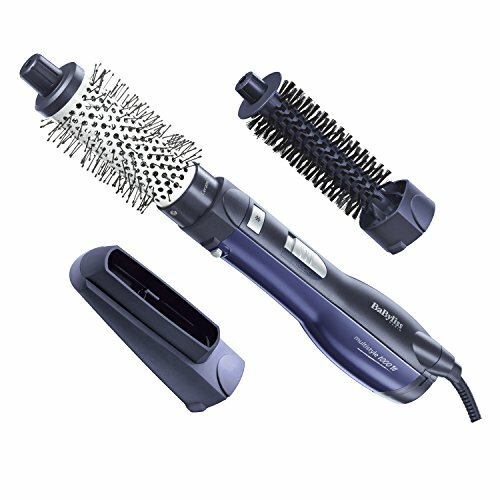 Three interchangeable attachments make daily styling easier. 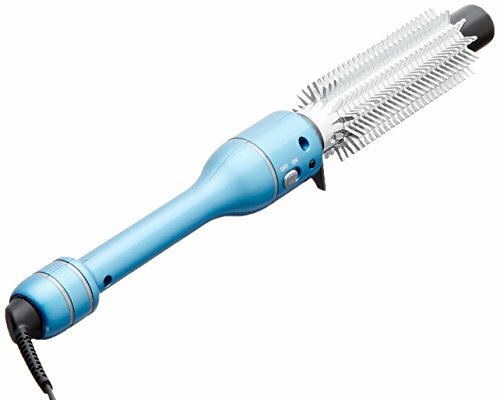 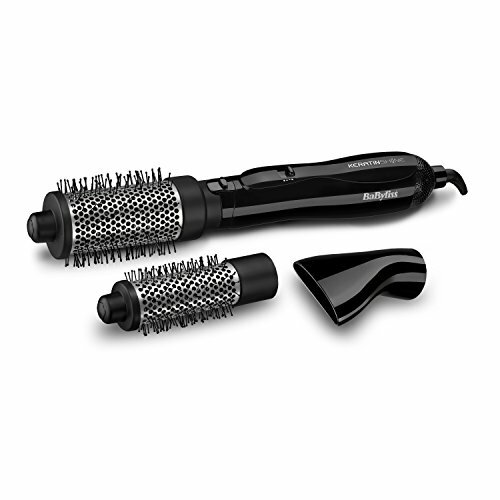 For pre-drying a styling nozzle is included, which makes drying with a hair dryer unnecessary. 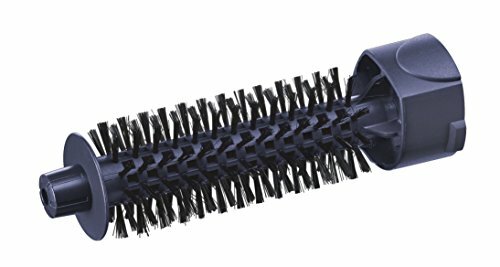 The round brush is suitable for styling the pony or short hair, the 38mm thermal brush attachment is ideal for lengths and tips. 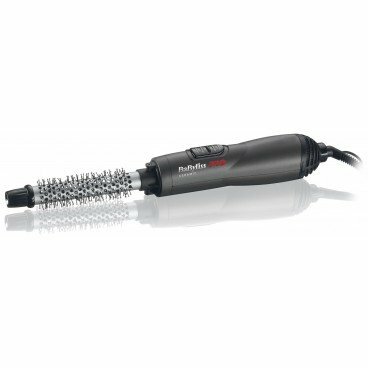 The hot air brush Multistyle 1000 impresses above all with its extraordinary ease of use. 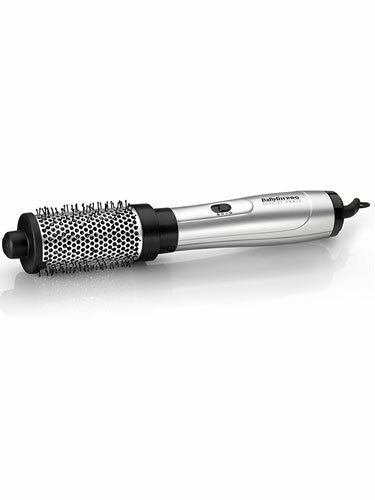 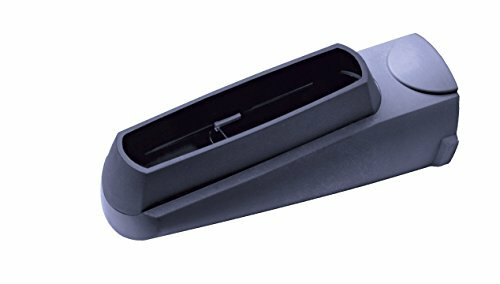 A compact handle simplifies handling during styling, while the switching elements are easy to use.